1887 Patents granted to Tolbert Lanston (1844-1913) for a system for composing single metal types mechanically, which he had been developing since 1883. Lanston Monotype company founded in US. 1897 Lanston Monotype Corporation Ltd formed in UK, with offices at 42 Drury Lane, London. 1899 Construction begins on factory at Salfords. 1900 The first typeface issued by the Lanston Monotype Corporation Ltd as Modern (Series 1) based on a design by the Miller & Richard type foundry. 1902 First issue of the Monotype Recorder. 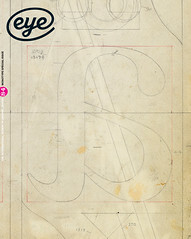 Sol Hess employed as first type designer. 1907 First Cyrillic font, Cushing (Series 46). 1912 Imprint (Series 101), for The Imprint. First original design for mechanical composition. 1923 Stanley Morison appointed Typographical Adviser. 1927 Beatrice Warde appointed editor of the Monotype Recorder. 1929 Perpetua, Gill Sans and Bembo by Eric Gill. Beatrice Warde appointed Publicity Manager. 1931 Name of the Lanston Monotype Corporation Ltd in Britain changed to the Monotype Corporation Ltd.
1932 Times New Roman (Series 327). First used in The Times, 3 October (see pp.84-89). Beatrice Warde wrote the essay that begins, ‘This is a printing office ...’ originally intended to demonstrate Perpetua Titling in a broadside type specimen. It has been translated into at least 28 languages. Monotype Newsletter first published. 1941 Monotype offices in London at 43 Fetter Lane destroyed by enemy bombing on 10 May. To maintain trading, a temporary office was taken at nearby Clifford’s Inn. 1943 Monotype Technical Bulletin first issued. 1944 Research begins on project that eventually produces the Monophoto Filmsetter. 1955 Monophoto Filmsetter actively promoted in marketplace for first time. 1965 Robin Nicholas joins (see pp.68-79). 1968 Barbou – final hot metal typeface. 1972 Helvetica available on Monotype machines. 1973 Monotype Corporation is acquired by the Grendon Trust; then taken over by CST Investments Ltd. Monotype leaves stock market after 42 years as a public company. 1976 Monotype Lasercomp, the first commercially successful digital laser imagesetter. 1979 Monotype Recorder published (after a ten-year hiatus). 1980 Nimrod (series 814) by Robin Nicholas. 1987 Last Monotype caster manufactured. 1990 Entire Monotype Classic Font Library issued in PostScript Type 1 format on a CD-ROM (with the Adobe Type Library). 1992 The Monotype Corporation Ltd appointed Administrative Receivers on 5 March. Four days later Monotype Typography Ltd was established. 1996 Monotype begins licensing fonts through its website monotype.com. 1997 Agfa acquires Monotype. Agfa and Monotype formally combine their resources. Renamed as Agfa Monotype. 2000 Agfa Monotype acquires International Typeface Corporation (ITC). 2004 Agfa Monotype is acquired by TA Associates in November and renamed as Monotype Imaging. 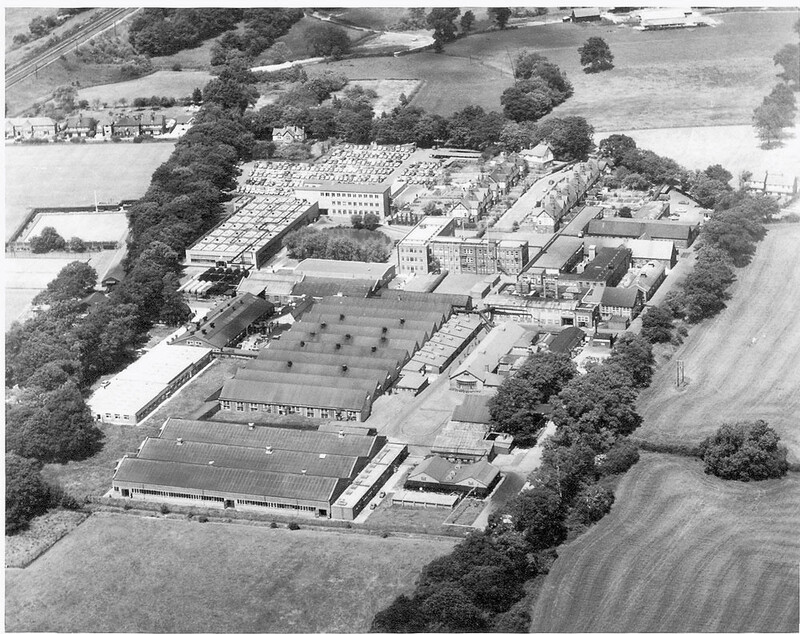 2005 The Salfords site is demolished to make way for Perrywood Business Park, where Monotype is still based. 2006 Monotype Imaging acquires Linotype GmbH. 2007 Monotype Imaging begins trading on 25 July as ‘TYPE’ on the Nasdaq Global Market Exchange.